Welcome to Misted Windows Withington. 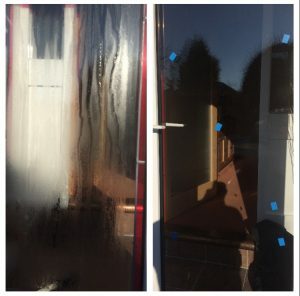 Have your double glazed units failed?, Has condensation formed in between the glass on the inside? 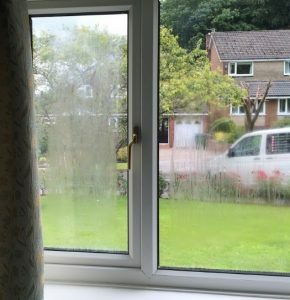 This can happen for a variety of reasons, and because its on the inside of the glass, no matted how much you polish, the unsightly marks will not go away. 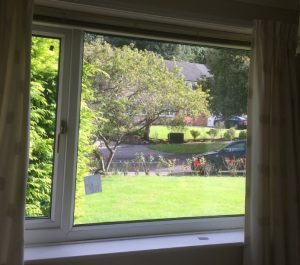 Misted windows Withington can resolve this for you.